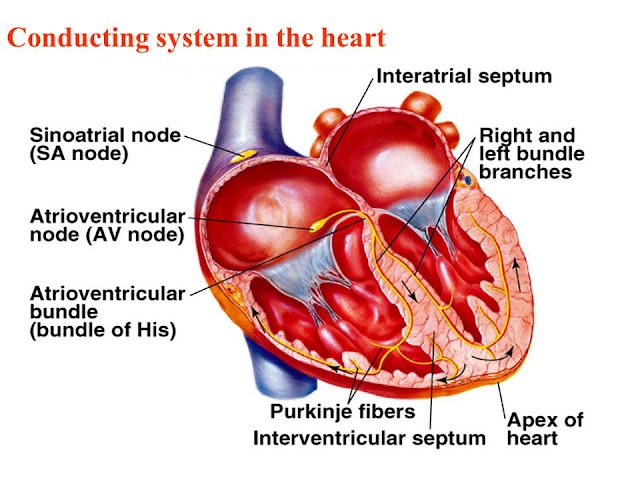 Diagram of Conducting System in the Heart . B.S.S.A. MALI . Simple theme. Powered by Blogger.